Prize motivation: "for their work for the banning and clearing of anti-personnel mines." Landmines are the scourge of poor countries. 100 million un-detonated anti-personnel mines still remain buried in 60 countries after wars and armed conflicts. Their purpose is to maim or kill soldiers, but it is the civilian population that suffers most. Each year 25,000 people are injured. The ICBL began its work in 1991. Its object was to bring about an international ban on landmines. Moreover, governments all over the world were to be urged to finance mine clearance. 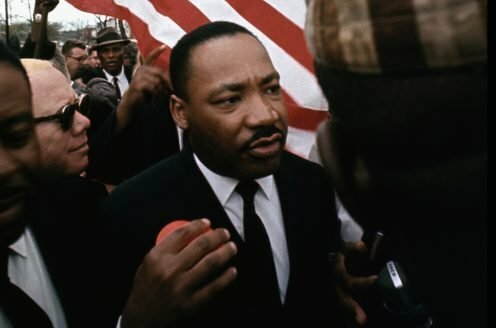 The organization was fronted by Jody Williams from the USA, who shared the Peace Prize with the ICBL in 1997. In 1997, the ICBL had the support of over 1,000 organizations in 60 countries. 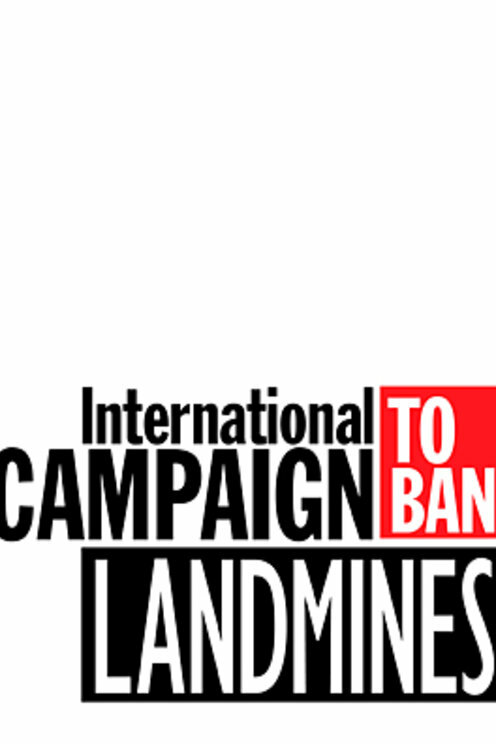 That year, the representatives of 120 countries signed the Ottawa Convention prohibiting landmines. It was the world's small and medium-sized states that got the resolution adopted, strongly supported by the ICBL. But the great powers did not sign.